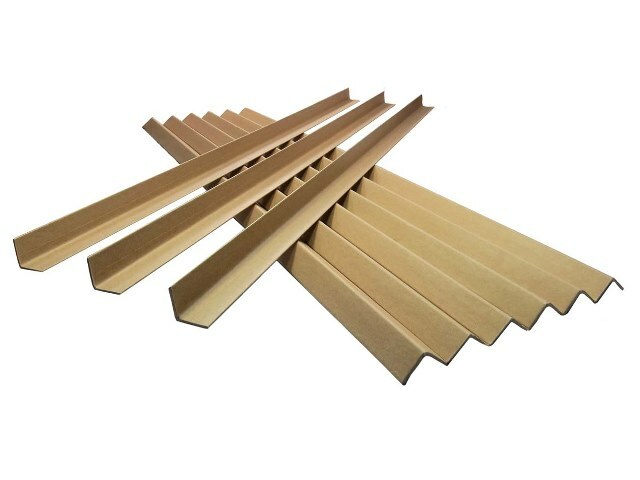 Here you will find 35mm L-Profile Cardboard Edge Guard Protectors, 1.5 metres in length. The apex is 35mm x 35mm, and they are 3mm in thickness. Available in various pack sizes.